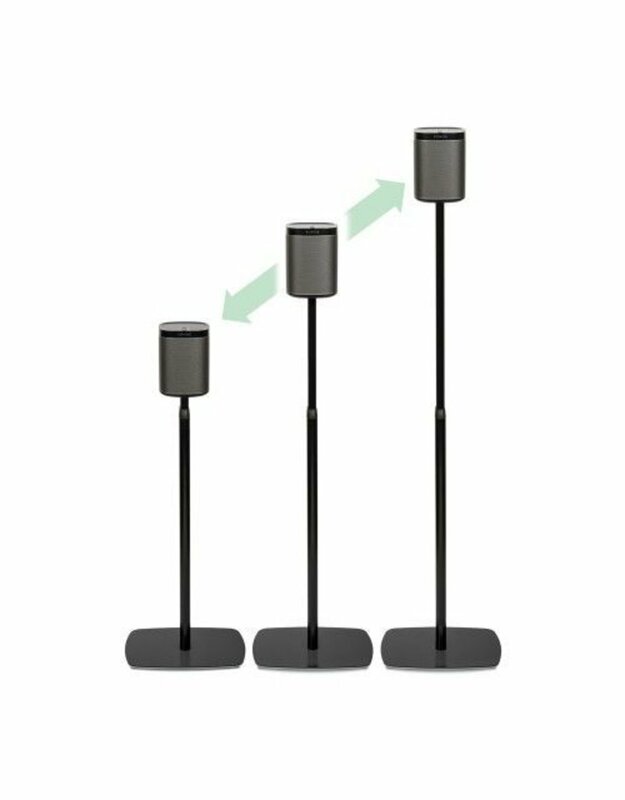 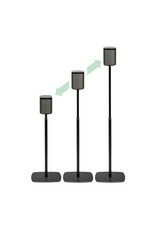 The Flexson Adjustable Floorstand for SONOS PLAY:1 can vary in height from 635mm - 1110mm (measured from top to base of the speaker), allowing it to adapt to a range of potential SONOS set-ups. 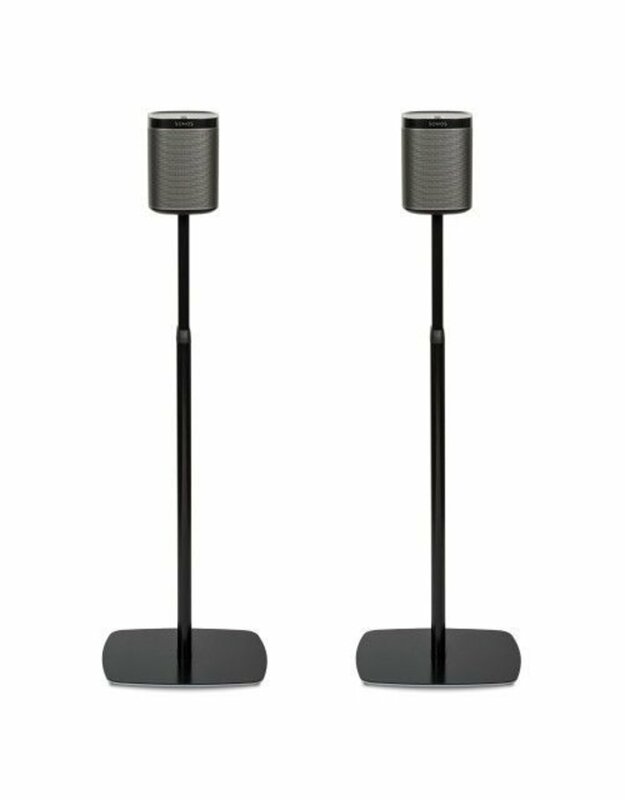 Our Adjustable Floorstand is ideal if you’re using PLAY:1 speakers in a 5.1 surround sound set-up with a SONOS PLAYBAR, or anywhere else you just need your speaker to sit lower or higher than our standard floorstand for SONOS PLAY:1.Bespoke designed for the PLAY:1, the Flexson Adjustable Floorstand is precision engineered from steel and aluminium, and includes neat cable management. 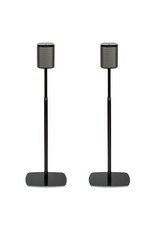 It is available in black or white finishes to perfectly match the SONOS speaker.